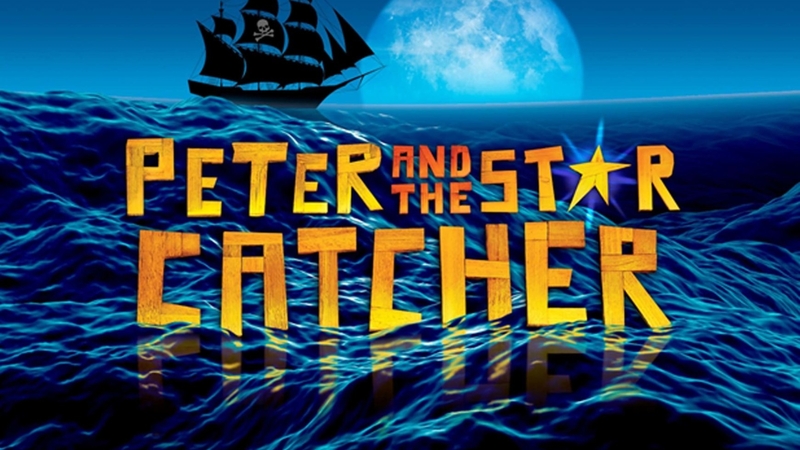 Panache will be performing Peter and the Starcatcher February 1, 2, and 9 at 7:00 pm and Sunday, February 10 at 2:30 pm. This “play with music” is a prequel to the Peter Pan stories we all know and love, telling how Peter and the lost boys, along with Captain Hook, Tinkerbell, and the rest, got to Neverland and how the magic came to be there. While not a children’s show, this play will be fun for all ages, full of pirates and mermaids, treasure and romance—and laughing all the way! All seats are reserved and tickets ($10 for adults and $7.50 for students) are on sale now. Call the office (847-8313) or email bmayberry [at] newcovenantschools [dot] org to reserve your seat. If you have a Renweb account, you will be billed thru the school store and tickets will be sent home with your student. Otherwise you can reserve tickets in advance and then pay at the door. Shows sell out quickly, so call soon.